U.S. Treasury Secretary Steven Mnuchin announced that “Next week we will be unveiling the new 1040 and it will be a postcard as we promised.” After decades of moving Americans to a computerized online tax filing system the IRS is now reversing course and going back to promoting a physical post card based filing system in order to meet a political promise of Republican Party leaders. The post card income tax returns are for individuals who do not take advantage of any of the tax saving measures offered under the law. 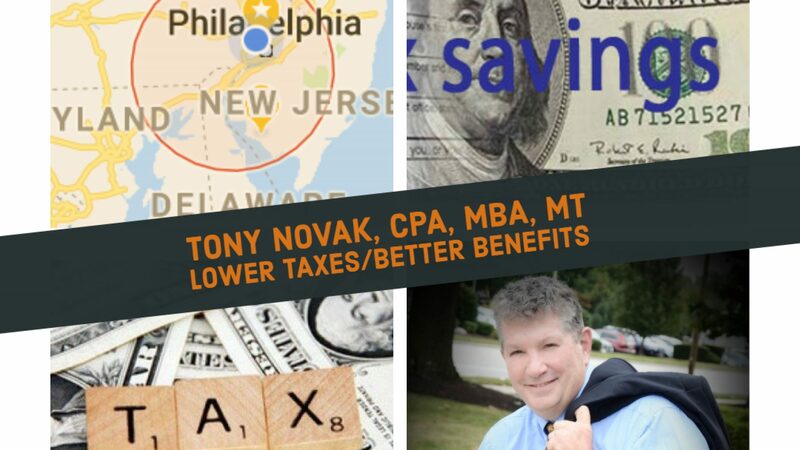 This has earned them the nickname “sucker cards” among some tax advisers because the post card does not allow for inclusion of any tax-saving measures. The new system recognizes that the government already has key financial information about us including our salaries earned and taxes paid. The new post card tax returns are intended for working class people who do not owe additional taxes and do not take advantage of available tax credits or deductions. The new form is not intended for people with self-employment income or child tax credits. But for those who want to pay the minimum possible or receive the largest refund, it is still necessary to file a more complete tax return. Tax savings are maximized through financial planning in advance of filing, not at the time the tax return is filed. I advise everyone to meet with a tax adviser now in the middle of the year to make the necessary arrangements for the maximum refund and lowest tax for 2018.